In celebration of Mother’s Day, The Association for Research on Mothering (ARM) and MAMAPALOOZAare hosting our 3rd annual conference in NYC. 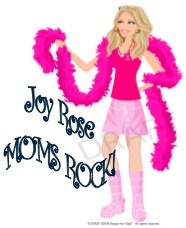 Moms Rock! Thank you Ladies….